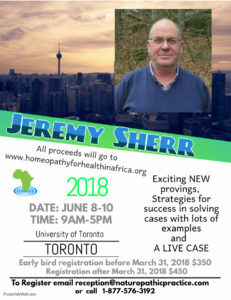 Click here for J Sherr Registration form. * Please be aware that all of our clinic bookings are made through Janeapp. Janeapp is a secure professional Canadian electronic health records company. All our clinic files are stored in the form of EMR (electronic medical records). All of Janeapps’s data are stored in secure private servers located in Canada. We are proudly allied with Indigenous familes and support the TRC Calls to Action.